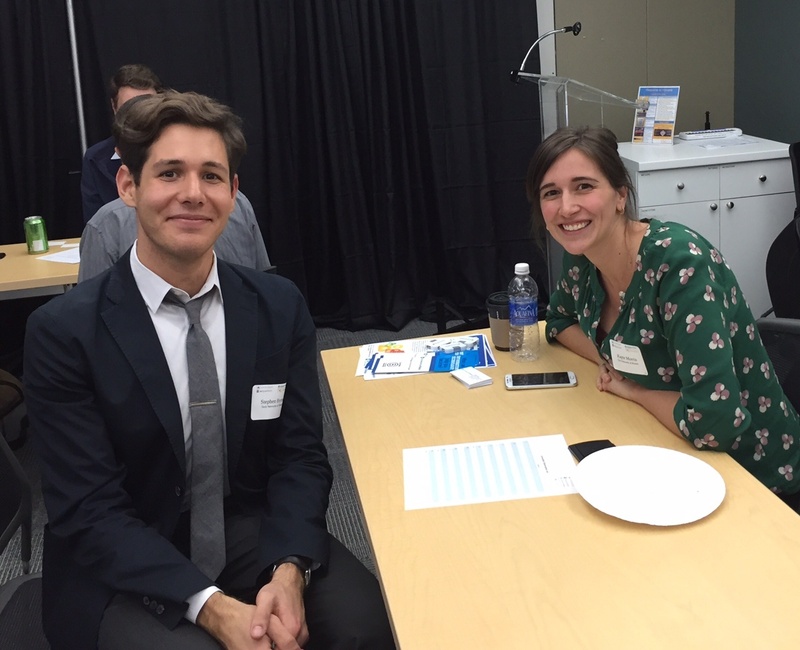 On Wednesday, October 28, 2015, Annkissam, 501Partners, Tech Networks of Boston, and The Nonprofit Consulting Network hosted an evening of pro bono consultations in a sales-pitch-free setting at the Cambridge Innovation Center. Over 80 Boston-area nonprofit organizations registered to receive brief one-to-one consultations on a variety of topics, free of charge. Our organizations host these events once every quarter. Tech Networks's Kayte Morris and Stephen Byrne participated and offered strategic technology assistance and high-level technical help. 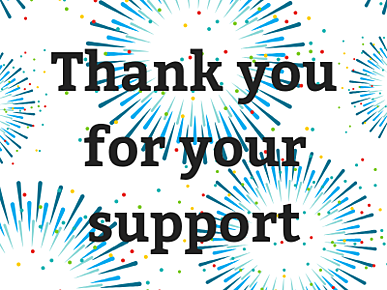 We would like to thank all of the consultants who volunteered their time and a special thanks to Deborah Finn for organizing the event. Check out the pictures below.